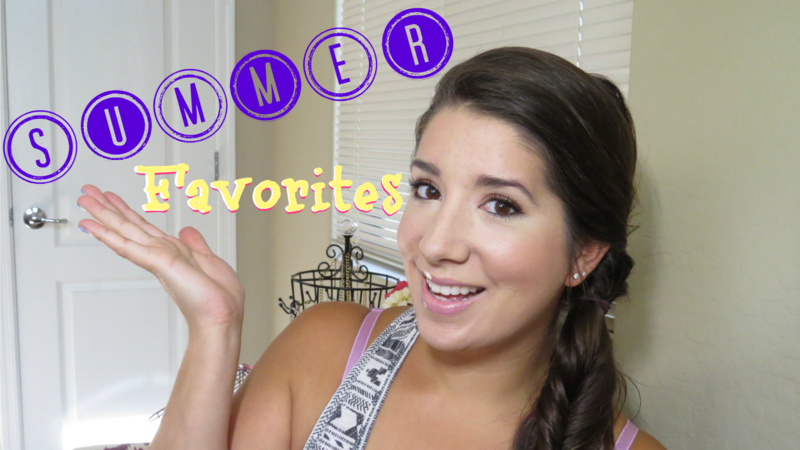 This video is all about the products I have been loving this Summer. Both off beauty and beauty products are mentioned. Tell me in the comments below what products YOU are obsessed with this Summer !